In the age of the Internet, what was near impossible half a century ago has become, well, easy. I recently heard that the computer in my iPhone is more sophisticated than those used in getting us to the moon. We are unlimited in ways we&apos;re still not quite used to, even now more than two decades into our constant interconnectivity. And when it comes to the Power of the People, the Web—in particular social networking—is proving to be our greatest rallying tool ever in petitioning brands and getting results. This is the new world of making change. First, the blogger Vani Hari, best known as "Food Babe." Hari has been outspoken in her quest to expose questionable ingredients in foods and people are listening. After calling out Chick-fil-A for artificial ingredients and antibiotics in its chicken sandwiches, the company invited Hari to its headquarters. 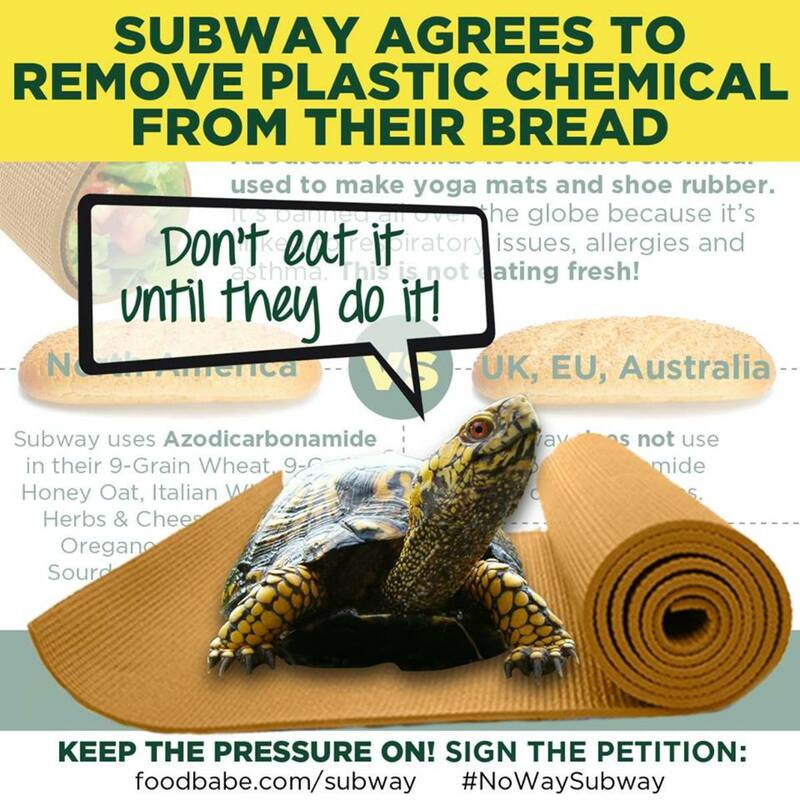 Soon after, the chain announced it was changing the ingredients in some of its menu items. She had a similar impact on Kraft Foods, which has also recently announced changes to some of its products. Then, there&apos;s the campaign GMO Inside. It launched shortly after the devastating 2012 loss in California on Prop 37, the initiative, which would have required labeling of genetically modified foods sold in the state. One of the first targets of the GMO Inside campaign was the General Mills owned popular cereal brand Cheerios. GMO Inside relied almost exclusively on social networking for its cause. The campaign sent concerned consumers to the Cheerios Facebook page (and to use their interactive Cheerios font tool) to urge the brand to go GMO-free. GMO Inside Facebook graphics went viral. 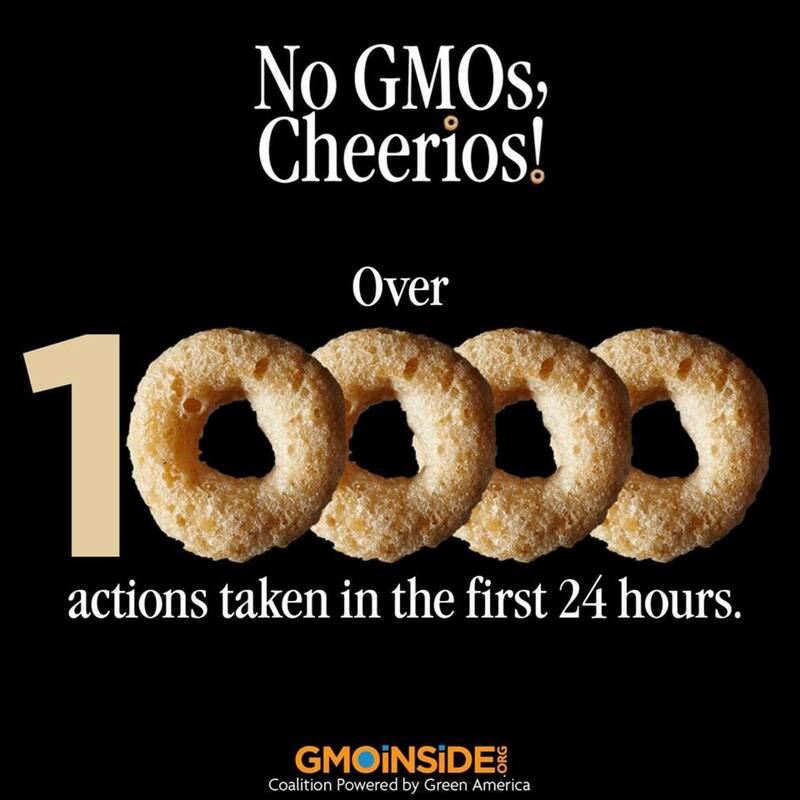 Then, at the beginning of 2014, without any warning, Cheerios announced its original variety would be GMO-free. Within weeks, Post Foods made the same announcement about its original Grape Nuts cereals. Chobani Greek yogurt was also targeted by the campaign for its use of milk from conventionally-raised cows--cows who are fed GMOs. The yogurt brand just announced that it will be launching four organic yogurt varieties by the end of the year. The latest GMO Inside target is Starbucks for its use of nonorganic milk in its coffee drinks. We&apos;ll be watching this campaign closely. Of course these are only small drops in the bucket of online petitioning successes. Nonprofits and their causes have higher visibility thanks to social networking, so posts and graphics can also go viral as well, boosting exposure to their causes. Sites like TakePart and Change.org open us up on a daily basis to scores of issues we might never have heard of were it not for the Internet. And surely this is just the beginning of how we can use social networking and the Web to make change. How are you using your online presence for good? The Best From Our Social Networks / New Eco Star!